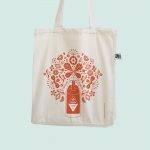 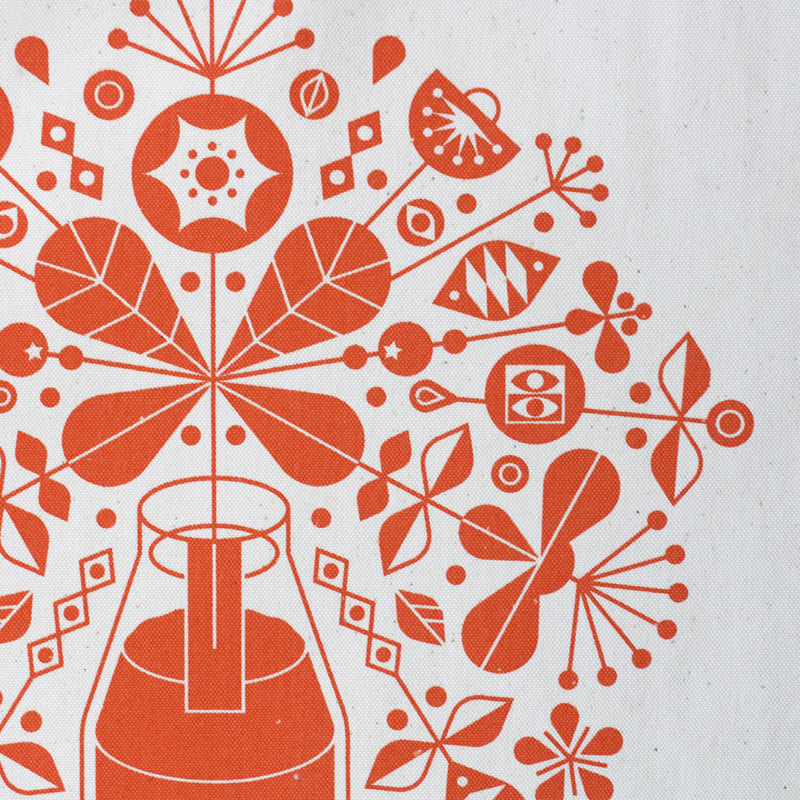 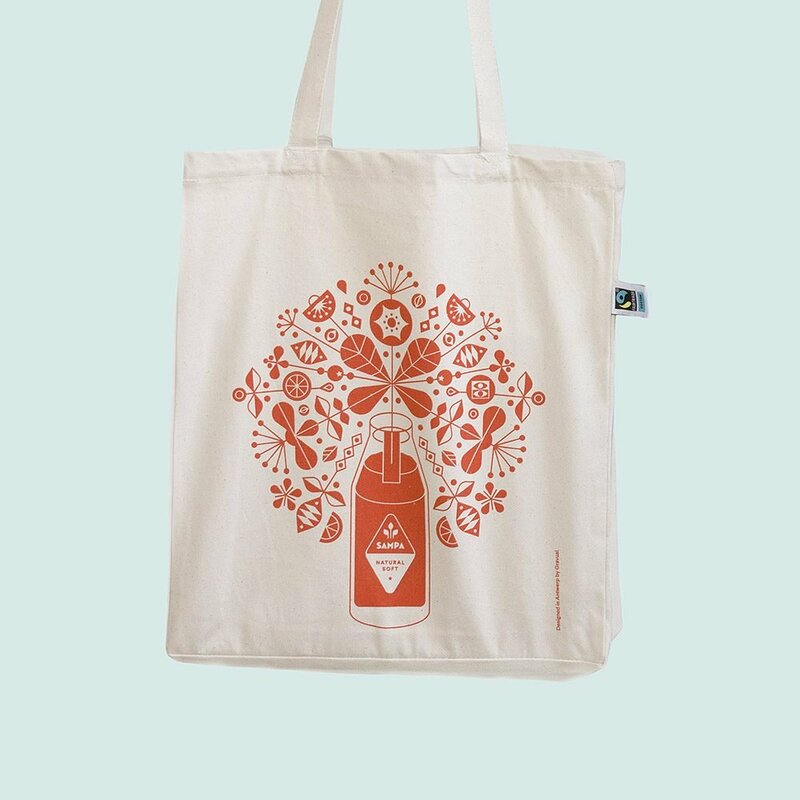 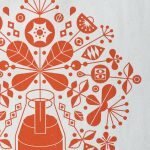 This totebag is screenprinted with a bright orange ink on heavy 10oz Fairtrade cotton. 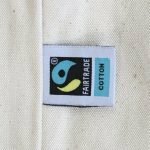 All of the cotton is Fairtrade certified and sourced from Fairtrade producers. 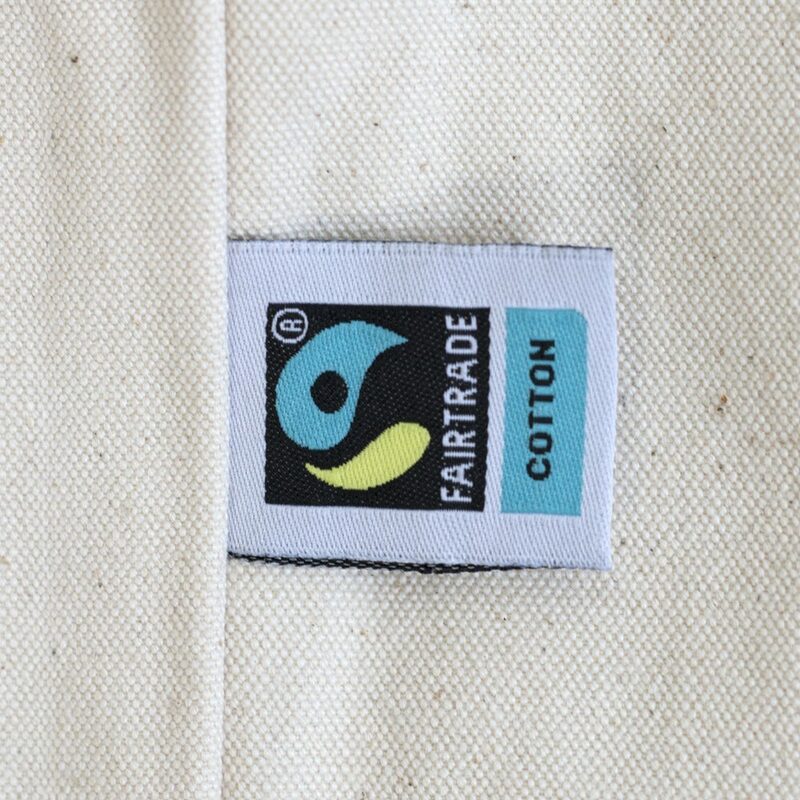 For more info visit info.fairtrade.net.